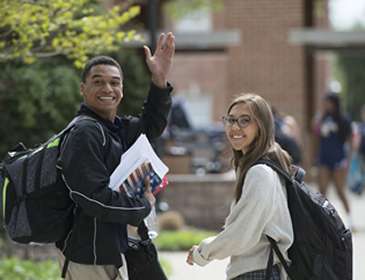 Each fall, Bullis opens its doors for a Sunday Open House and all are welcome to attend, talk with teachers, tour the campus and hear more about our programs. Student and parent ambassadors are also available for you to talk with and hear their perspective about the Bullis community. 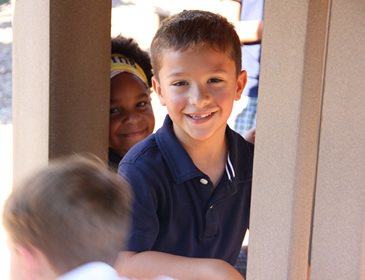 Upper School on Sunday, October 21, 2018, 1 p.m.
Middle School on Sunday, October 21, 2018, 1 p.m.
Lower School on Sunday, November 4, 2018, 1 p.m.